For her family, 3-year-old Sadie Rutenberg is living proof that medical miracles are real. For the first year of her life, the Seattle baby was hooked up to a machine that helped her breathe because of a heart defect. "All expectations were... if we didn't do something fairly quickly that she was going to die," her father, Lee'or Rutenberg, told ABC affiliate KOMO-TV . Her problems were too complicated for minor surgery and her body was too weak for a heart transplant. 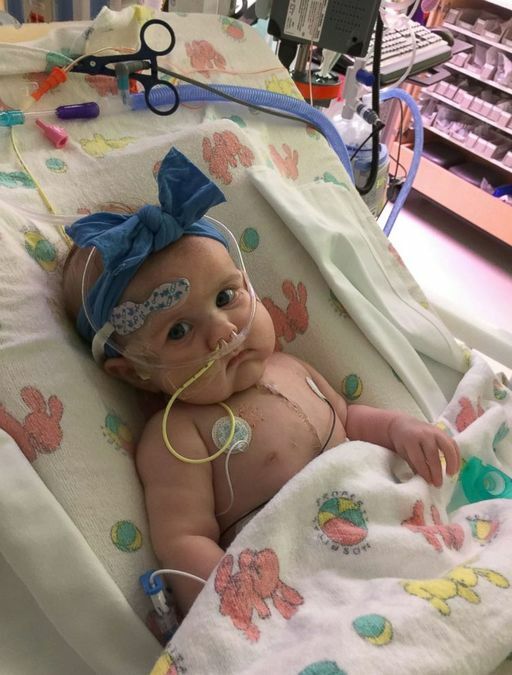 "Sadie was born with a complete atrioventricular canal defect and underwent two open heart surgeries in her first few months of life," according to Seattle Children's Hospital. Then Dr. Jonathan Chen, chief of pediatric cardiovascular surgery and co-director of Seattle Children's Heart Center, asked whether the family would try something different and take part in a medical trial for a miniature, mechanical heart valve that was manufactured by Abbott. At the time, in 2015, the valve, about the size of a dime, had not yet been approved by the Food and Drug Administration (FDA). In May 2015, though, when she was 8 months old, Sadie had surgery to connect the mechanical heart valve. 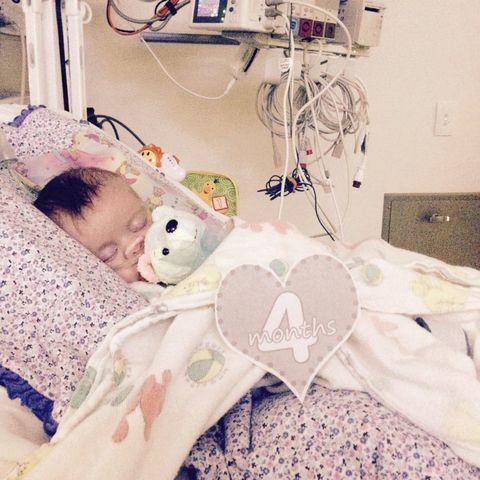 Seattle Children's said in a media statement that she was the first child in the valve trial to receive it. Wendy Rutenberg, Sadie's mom, said the family didn't feel like they had any other option. "Having the opportunity to try this valve was huge and so exciting," the mom told KOMO-TV. In March, the FDA finally approved the mechanical heart valve for babies. According to Seattle Children's, the valve "is the smallest of its kind in the world." Sadie still needs blood thinners and will need new valves as she gets older but she is active and doing well. "Without the Sadies of the world," Chen said, "we'd never have this valve on the shelf."